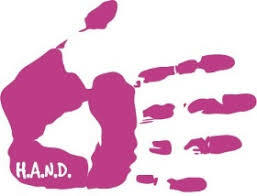 Along with the recent re branding of HAND and other SEND services, HAND news will be changing and merging with the SEND eNews for professionals. Please help to develop HAND and tell us in this quick survey here what you would like to read about. © 2019 Stevenage DSPL. All Rights Reserved.